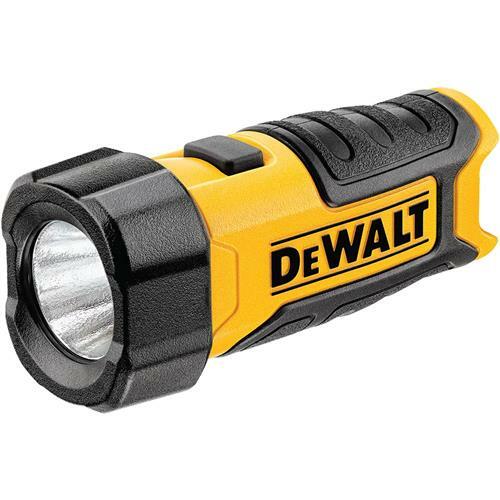 This flashlight features the bright LED light output of 80 Lumens as well as a 2 zone light pattern. It is also a compact size perfect for on-the-go use. Battery not included.